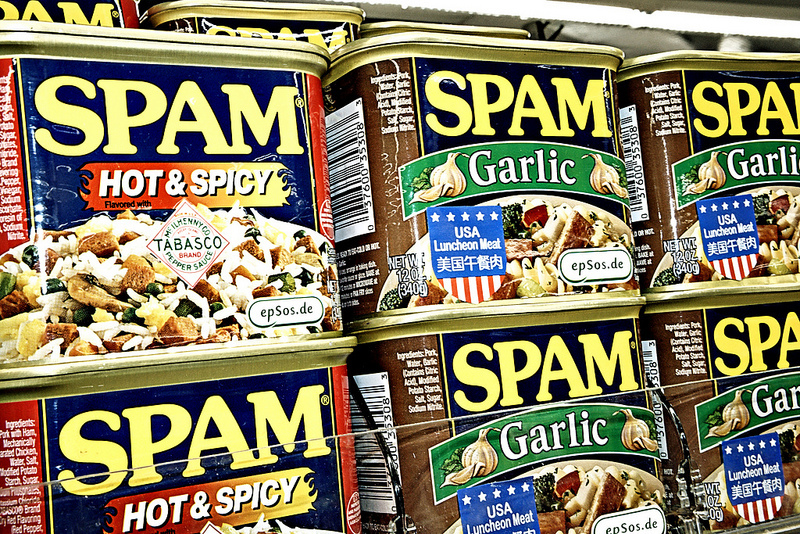 When you get unsolicited offers of guest blogging that comes with promises of increasing your SEO, think of it as spam. Here at SixEstate we phased out guest blogging for SEO purposes awhile back. The rise of spam companies entering that vertical was one significant reason for doing so, and Google’s constant efforts to rein them in over the last year or two was another. Immediately the Internet was filled with much wailing and gnashing of teeth. Many are convinced that this means that guest blogging is dead, period. But that’s not what Cutts is saying. What Makes a Guest Blog Good or Bad? A real guest blogger, said Cutts, is an expert on the subject matter and doesn’t drop a large number of keywords in anchor text. In short, emails pitching unrelated content and offering to increase your search rankings with their provided guest blog posts are spam. Accepting their proposals will now cause your rankings to drop. These propositions are made by companies that make their money by shoehorning keywords and links to their clients into each post. This is going to backfire now that Google is hauling out the ban-stick. As a matter of fact it will probably impact those who have used such tactics in the past. This is not an indictment of all guest posts. Cutts himself notes that a good guest post can benefit a blog though exposure, branding, increased reach, community, and more. The vast majority of pitches you will receive as a webmaster do not fall into this category. This does not mean you should not invite experts to guest blog for you — just be careful of offerings from cold contacts. While easy to implement, guest posts that are hawked to you most often come from content mills. Avoid them like the plague. Guest posting can be useful, but only if is solid content that is applicable to your blog. Experts you invite are fine, and having their works on your site can be a distinct advantage. If your blog is entirely composed of guest posts, it will see repercussions in the SERPs. Care to share your thoughts? Chime in with a comment, we would love to hear your thoughts.